The day I found out that Beyoncé has an alter ego for performing on stage is the day I got over my insecurities about being an introvert. If she needs a little boost to go out in front of thousands of people, then it’s okay for me to need one in my daily life, right? Performing has never caused me much anxiety, because I’ve always taken a page from Beyoncé’s book and slipped into character as “Rachel the performer” (or if it’s a musical, whomever I’m playing) before going on stage. But leading groups and classes, constantly interacting with people, and thinking/singing on my feet — that’s a whole different ballgame. Music therapy is an extroverted profession, as I learned on day 1. I think the social aspect of being a music therapist was my biggest challenge from the very beginning, and it took awhile for me to get comfortable. Becoming a business owner brought along an entirely new set of social challenges. There are still days when it feels really hard to be “on” (especially before my kids became good sleepers and I was perpetually exhausted), but I’ve developed strategies that make being an extroverted introvert possible. 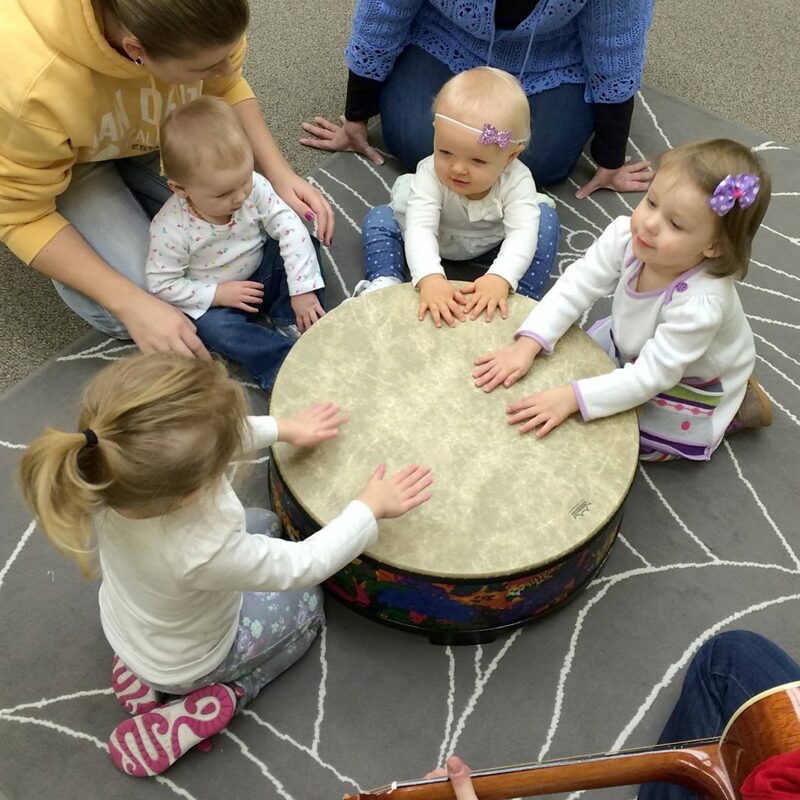 When I first started offering early childhood music classes, the planning process seemed completely daunting. I could handle the marketing, registration, and implementation just fine, but when it came time to plan a new session, I was overwhelmed with anxiety. I doubted every decision I made when it came to choosing songs, instruments, order of activities, and so on. But with each class I put together, I learned vital lessons and began to trust my skills as a trained professional. At this point, I’ve planned dozens of classes, most of which are a huge hit with both parents and children — thanks to these 5 principles I follow every single time. Church Mice, that is. Way back in the fall of 2006, I was invited to take the reins of an early childhood music class at the church I attended. I was still in graduate school at the time, so I gladly accepted my very first “professional” position in the music field. I fell in love with this class from the very beginning, and it fit in beautifully with the music therapy and teaching I was doing full-time just a few months later. Every weekend, I got to work with little kids and their families, singing songs, playing instruments, and having a great time. Between the endless grey skies, frigid air and rampant germs being passed around, this winter has me in a bit of a funk. I know I’m not alone — you’re probably just as ready for spring as I am. Music is my favorite kind of medicine, so I put together 4 songs I’ve written or adapted that make me really happy. Have You Looked Inside Lately? So far, 2017 has been the year of visiting preschool and elementary classrooms. I’ve already been to two schools in the last month or so, with another two scheduled this week and next. Sharing my music with kids is pretty much my favorite thing ever, so I’m pretty okay with this trend. 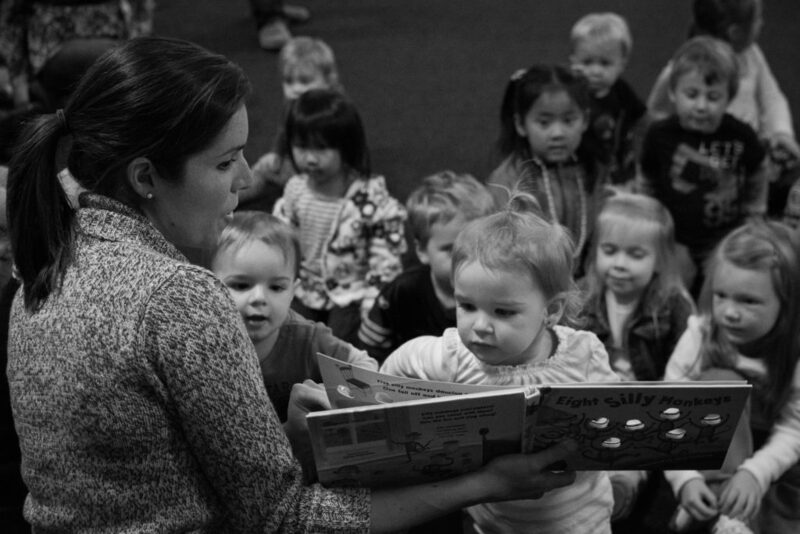 It’s these visits that make me most appreciate alllllll the songs I have to choose from, because I see many of these kids every year (and sometimes even more — quite a few of them attend our early childhood and preschool music classes). I like to keep things fresh by changing up the songs I sing for their sake and mine.